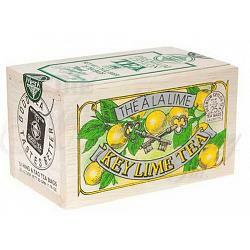 The Metropolitan Tea Company Key Lime Tea comes in a decorative wooden box. It comes packed with 25 luxury tea bags. The key lime tea is very refreshing and has a lovely palate cleansing taste to it. 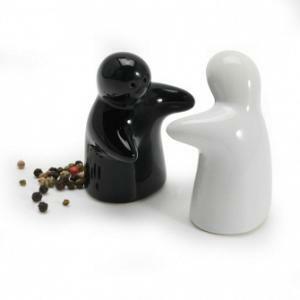 The ingredients are black tea and natural flavors. The key lime tea is from Sri Lanka and has a high antioxidant level with a medium caffeine content.